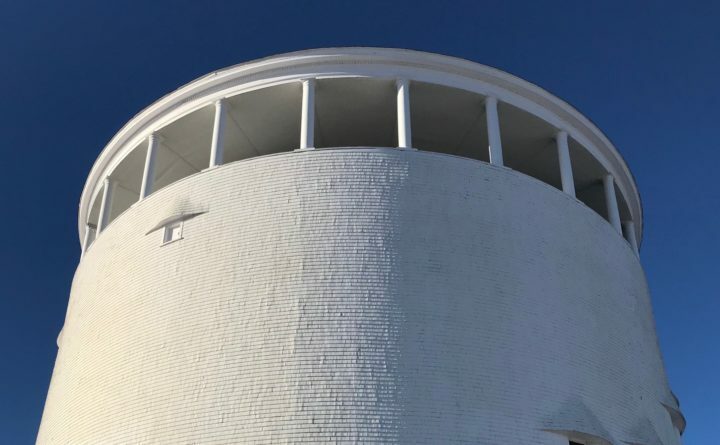 BANGOR — Bangor Water will open its 120-year-old standpipe from 12-3 p.m. Friday, Dec. 7 at 40 Thomas Hill Road for visitors to enjoy views from the promenade deck. Traffic is one-way on Thomas Hill Road from Highland to Ohio. 100-step staircase to deck; historic facility is not handicap-accessible. No pets, food, or drink. Under 12 must be accompanied by adult.